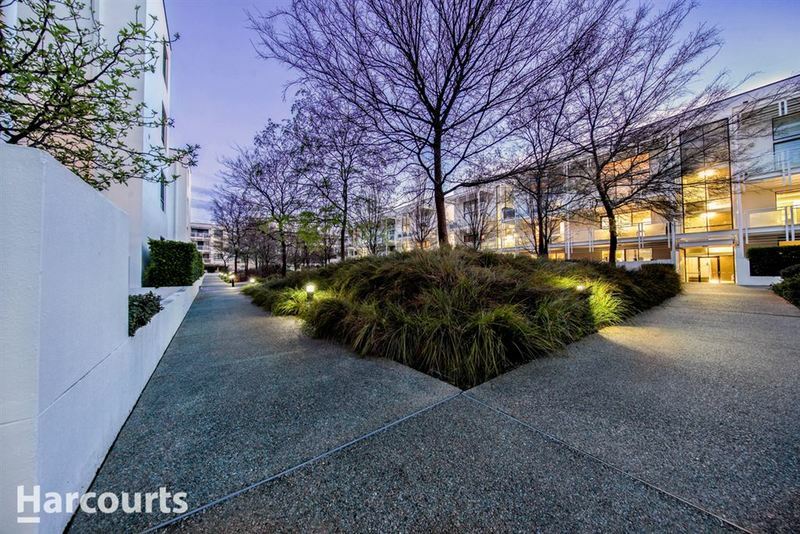 This fantastic one-bedroom apartment offers a desirable and highly convenient location. 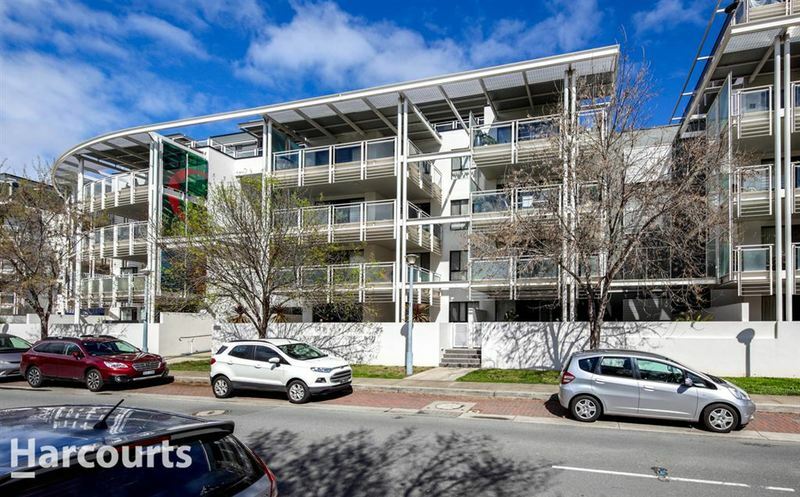 Superb buying opportunity for those looking to enter the market, or the savvy investor wanting a strong rent income for this home with a leafy outlook. 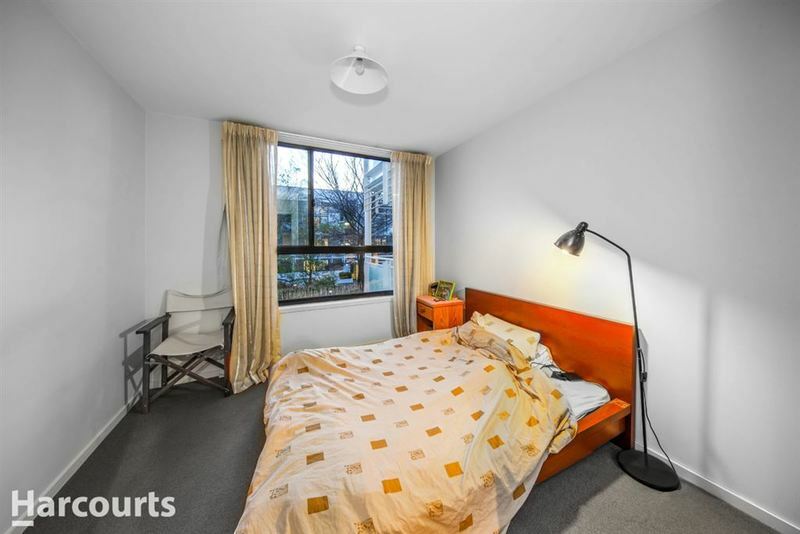 Positioned in the well regarded Viridian complex, the light-filled apartment has been well fitted out and features a modern floor plan with a comfortable living space, open-plan kitchen, sunny bedroom with built-in wardrobes, a study nook with network cabling and a large bathroom with a separate hideaway laundry. 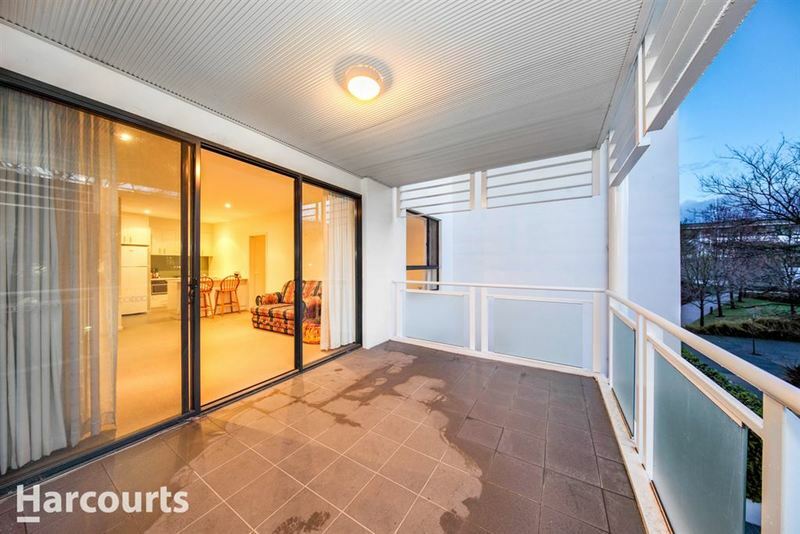 The spacious, covered balcony has a lovely outlook over the central garden. 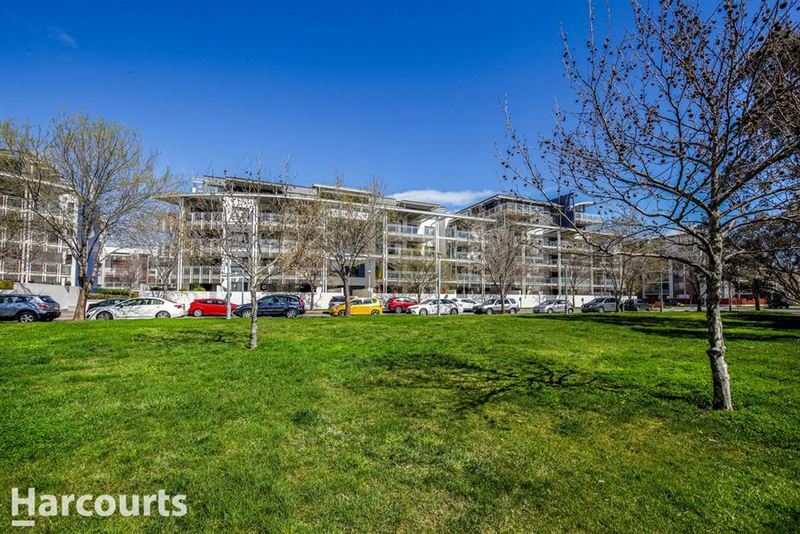 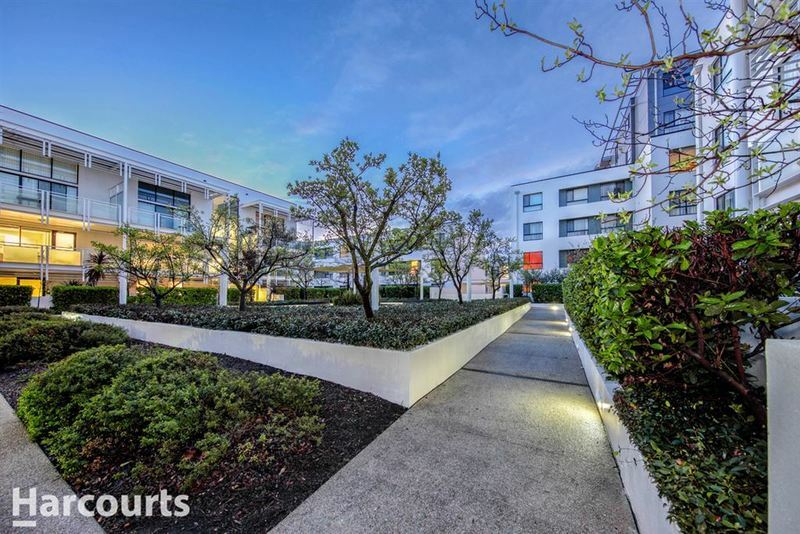 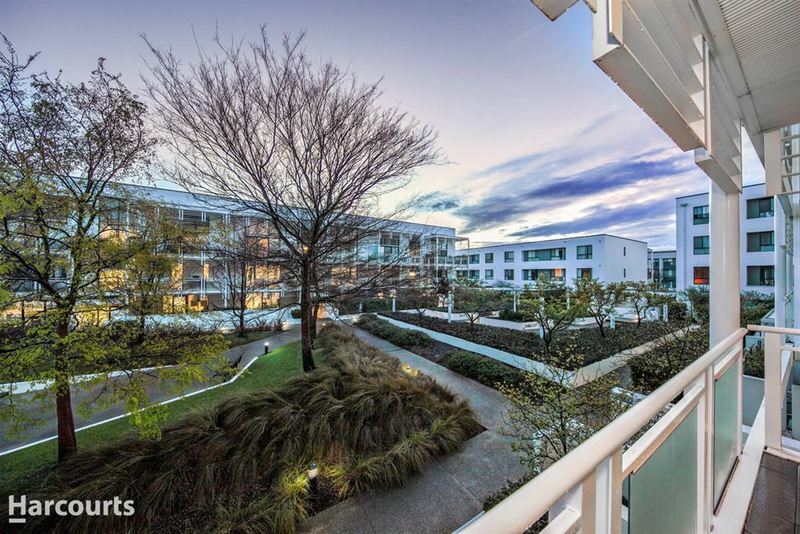 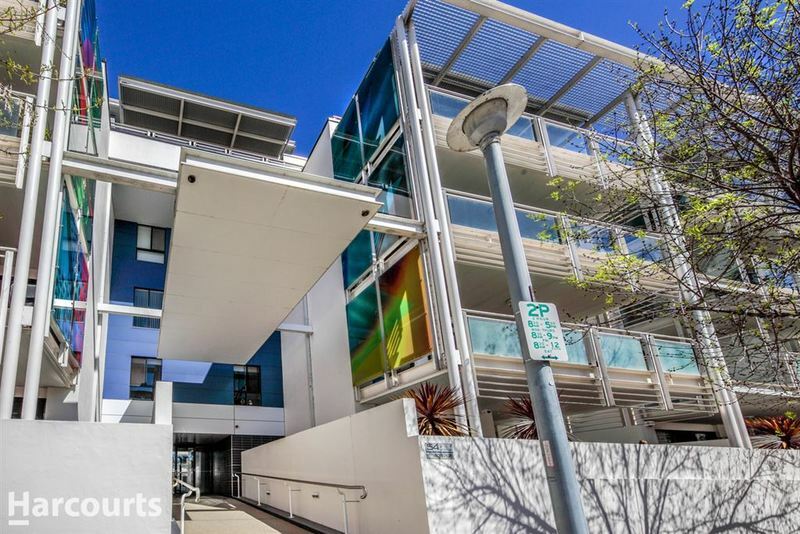 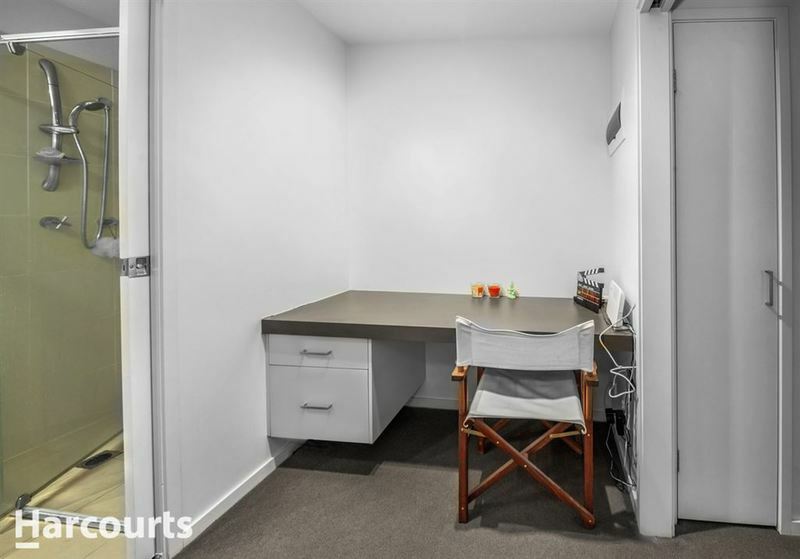 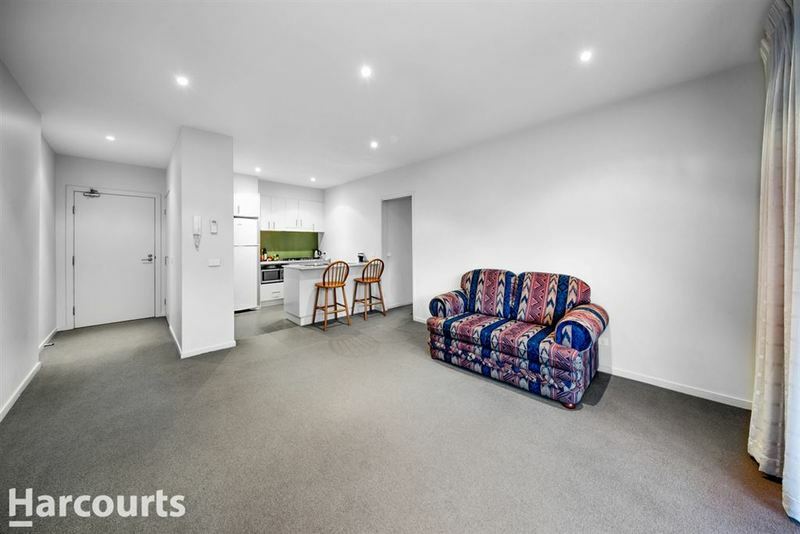 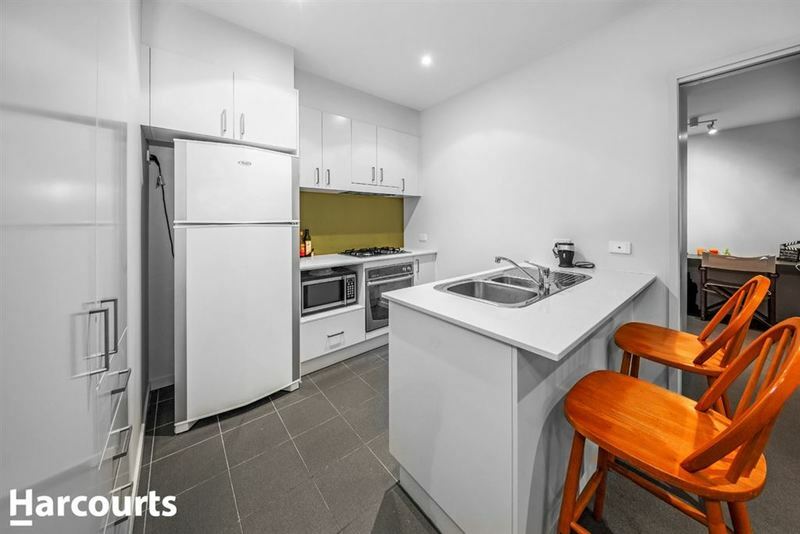 Located within walking distance to the Kingston and Manuka shopping precincts, the Kingston Foreshore, local parks and transport, this delightful apartment offers a sensational lifestyle opportunity in the heart of the Inner South.